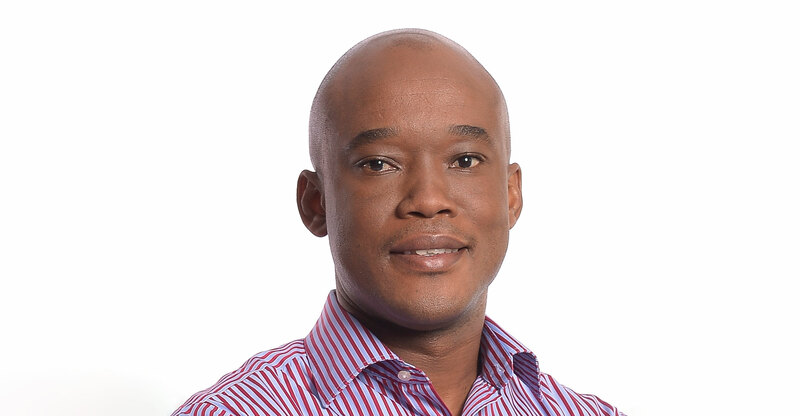 MultiChoice South Africa CEO Calvo Mawela has hit out at the SABC’s call for it to pay to carry its public service channels on DStv, saying it will not do so if so-called “must-carry” regulations are amended or scrapped. Speaking to TechCentral in a wide-ranging podcast interview, Mawela said he “fails to comprehend the logic of the SABC” in demanding payment for SABC 1, 2 and 3. Last Tuesday, at public hearings convened by communications regulator Icasa into the pay-TV sector in South Africa, a team from the SABC — led by chief operating officer Chris Maroleng — argued strongly that the must-carry regulations, which require MultiChoice and other satellite pay-TV providers to carry the SABC’s three free-to-air channels, are unfair. Commercial broadcasters are exploiting the situation to their advantage and to the financial detriment of the SABC, it said. The cash-strapped broadcaster, which has been lobbying Icasa for some time to amend the must-carry rules, wants DStv, StarSat and others to pay to carry SABC 1, 2 and 3 on their platforms. They currently don’t have to pay for the channels as the regulations, which were introduced in 2008, state they must be offered at no cost. MultiChoice, it said, is getting a free ride, and suggested that many of the most popular programmes viewed on DStv are in fact produced by the SABC. He said the SABC’s reasoning that MultiChoice enjoys a commercial benefit in carrying its channels is nonsensical because “no one subscribes to DStv to get SABC channels”. If the must-carry regulations were scrapped and the SABC was to tell MultiChoice it couldn’t carry its channels without paying for them, Mawela said it would be “a loss for both parties”. Being on DStv, he said, ensures the SABC channels reach a wider audience than they might otherwise. “If they are taken (off), it will inconvenience people who subscribe to DStv because those people might then have to put in aerials to receive SABC signals,” he said. It could also affect the SABC’s viewership numbers, leading to lower advertising revenue for the public broadcaster. In its presentation to Icasa, the SABC said its leading shows, including Uzalo, Generations, Skeem Saam, Muvhango, Tjovitjo and Isidingo, are among the most-watched shows on the DStv bouquets. “The SABC channels consistently appear in the top-15 most-watched channels (on DStv) with little to no commercial value to the SABC,” it said. 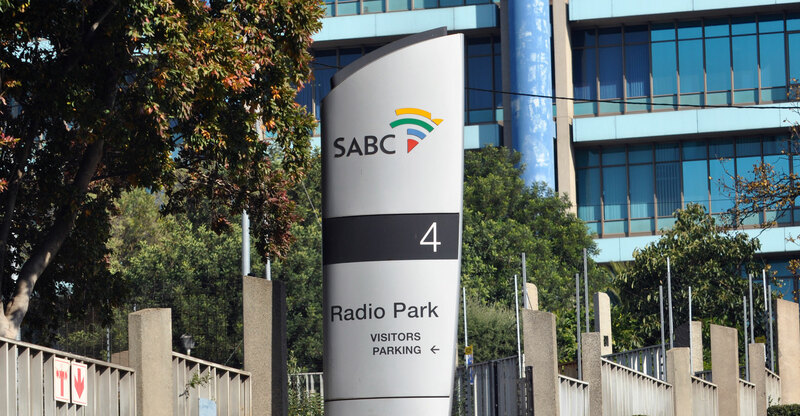 In its submission, the SABC said it often bids against MultiChoice for premium content. However, whether the SABC wins the tender or not “often becomes irrelevant” because MultiChoice — and other pay-TV providers — “still gain free access to that content through the must-carry obligations”. This gives them an “unwarranted competitive edge and leverage at the expense of the public broadcaster and public funding”.